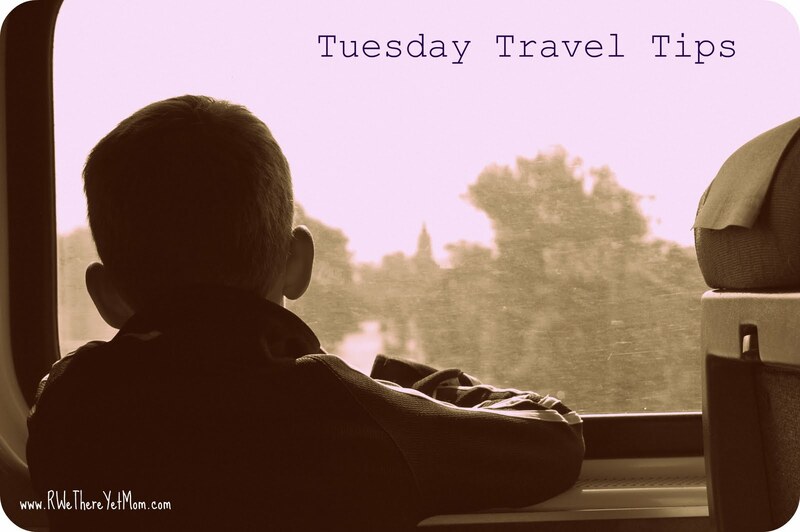 Tuesday Travel Tips: Before You Go! - R We There Yet Mom? You are here: Home / planning & packing / Tuesday Travel Tips: Before You Go! 1. Have you put your mail on hold or asked a neighbor to collect it? It’s easy-peasy – just click right here. 2. Have you made arrangements for your pets well in advance? 3. Have you put a temporary stop to your newspaper delivery? 4. Have you arranged how you will get to the airport? 5. Have you made sure all the bills that may come due while on vacation have been paid? 6. Have you cleaned your fridge or pantry out of anything that might go bad (and cause a stink) while you are away? 7. Have you made arrangements with your house sitter? 8. Have you given your travel details to your family member or close friend so they may contact you if need be? 9. Have you set timers to turn certain lights on/off while you are gone? 10. Have you straightened the house up before you leave? Nothing better than coming home to a clean house! Whew! It’s a lot of work to go on vacation! But so worth it. Enjoy! We always make sure to unplug small appliances (toaster oven, hair dryers) and turn off the water to our washing machine – takes five seconds, but well worth the peace of mind.